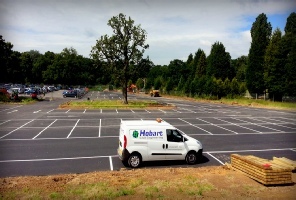 Hobart Paving Company Limited are proud to be a safe contractor, offering the highest standard of workmanship and quality as well as great value for money across the range of services we provide. 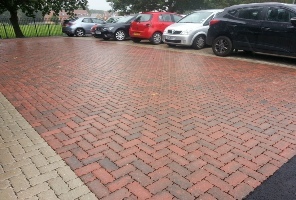 We specialise in paving, surfacing, hard/soft landscaping, drainage and civil engineering services. We offer full new installation as well as repair works. We would be delighted to help with any project you would like to discuss.